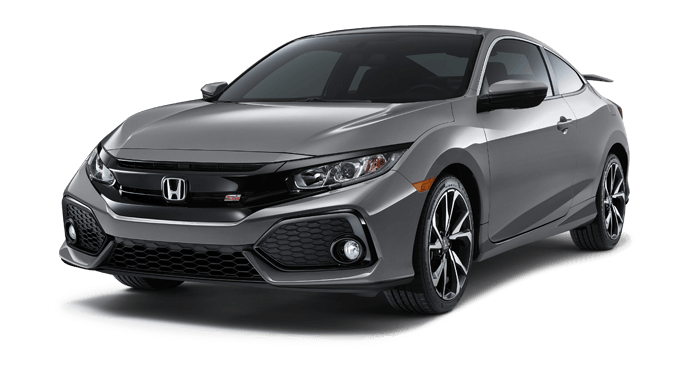 Central Illinois car shoppers will appreciate the versatility and unexpected thrill of driving the 2018 Honda Civic Si Coupe. 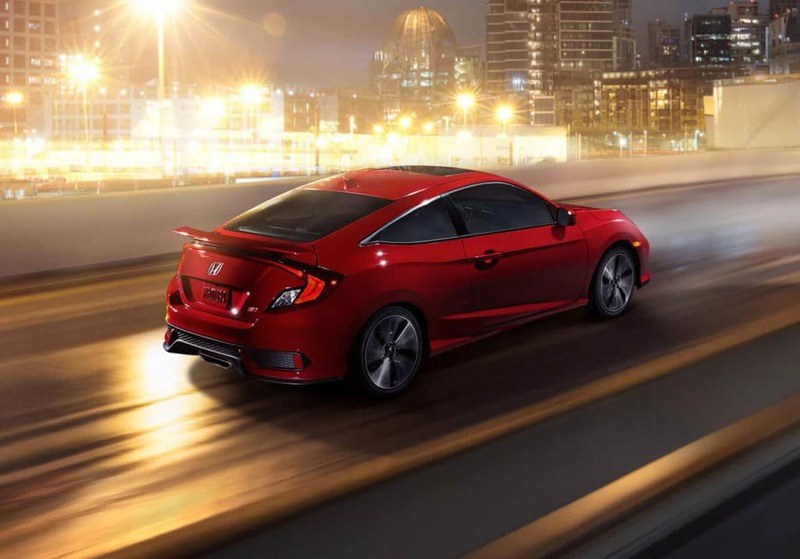 Daily commuter or weekend warrior, the Civic Si Coupe has the horsepower and amenities to meet a range of expectations. 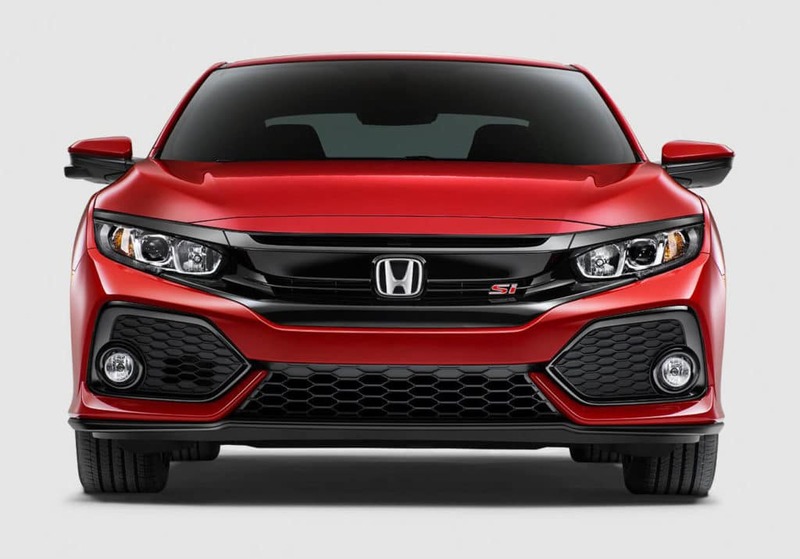 The 1.5L, 205-hp turbocharged engine coupled with a 6-speed manual transmission and 2-mode drive system that includes Normal and Sport settings. 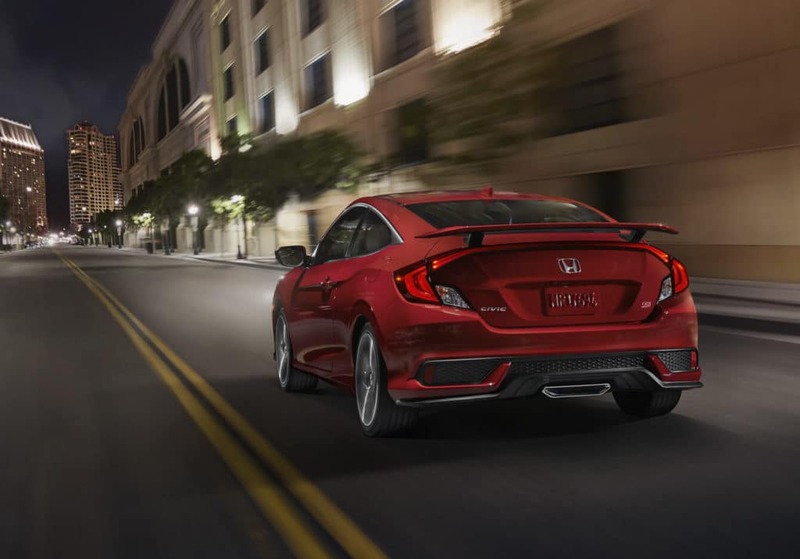 An adaptive damper system gives the Si Coupe refined comfort no matter what the road conditions, while large front brakes provide precise stopping behind 18-inch alloy wheels. 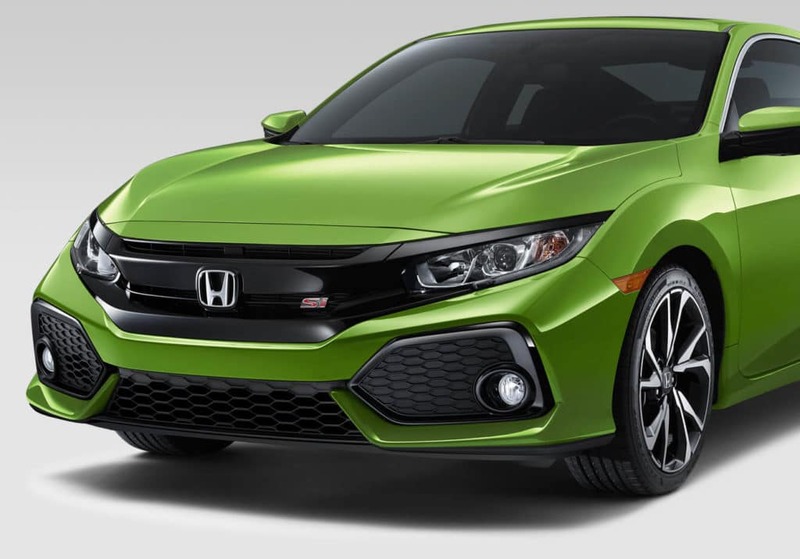 Impressive fuel economy further proves the versatility of the 2018 Civic Si Coupe. 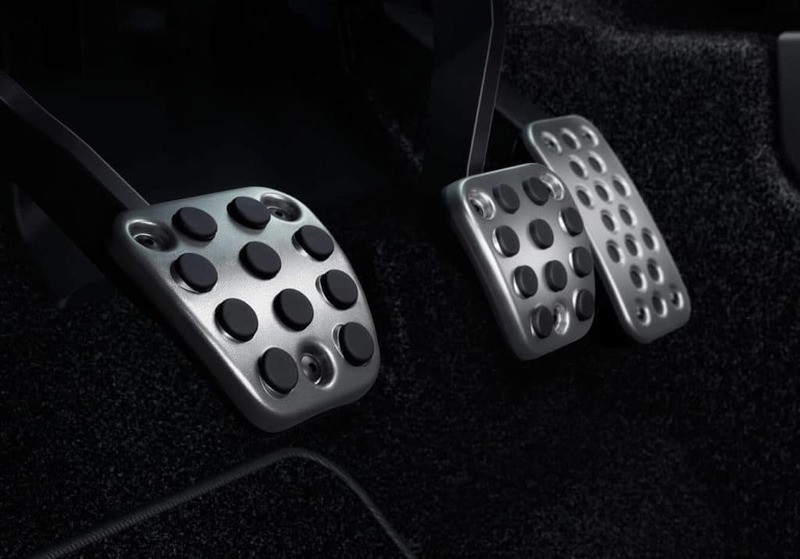 A luxurious interior is next on the list with deep, bolstered sport seats with red stitching. 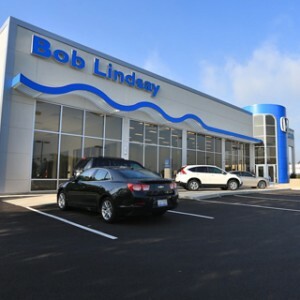 The leather-wrapped steering wheel, heated front seats, a one-touch moonroof, and dual-zone climate control are all bonus amenities in this fully-appointed cabin. 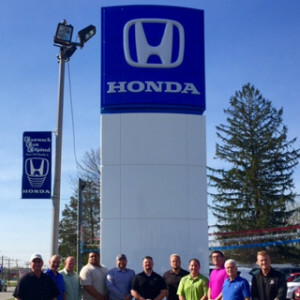 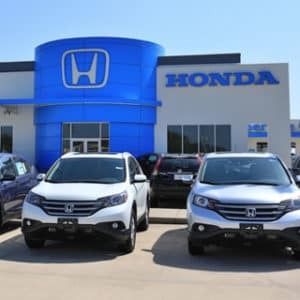 Technologies like a 450-watt premium audio system with 10 speakers, a 7-inch Display Audio touchscreen, Apple CarPlay and Android Auto, HondaLink, Bluetooth streaming, and Pandora compatibility give you limitless entertainment options. 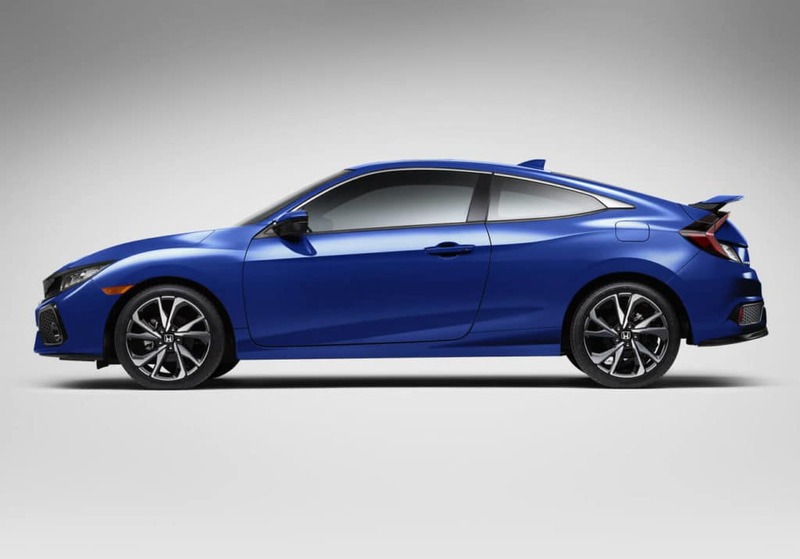 Safety is a top priority on board the 2018 Honda Civic Si Coupe with features such as Honda LaneWatch, Vehicle Stability Assist (VSA), a multi-angle rearview camera, and a Tire Pressure Monitoring System (TPMS). 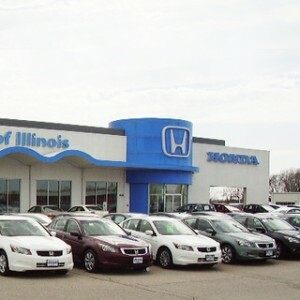 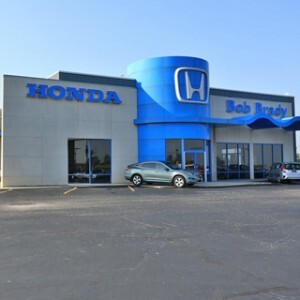 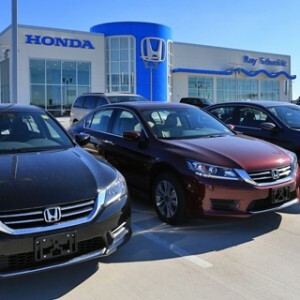 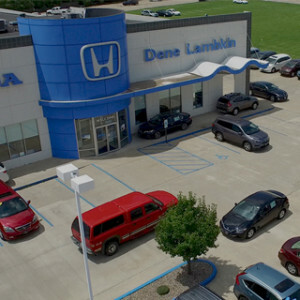 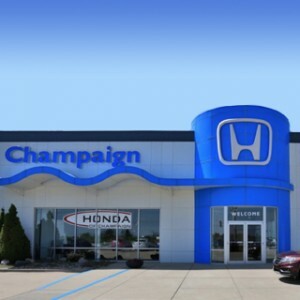 To test drive this stylish, technological two-door today, stop into your nearest Central Illinois Honda Dealers location.